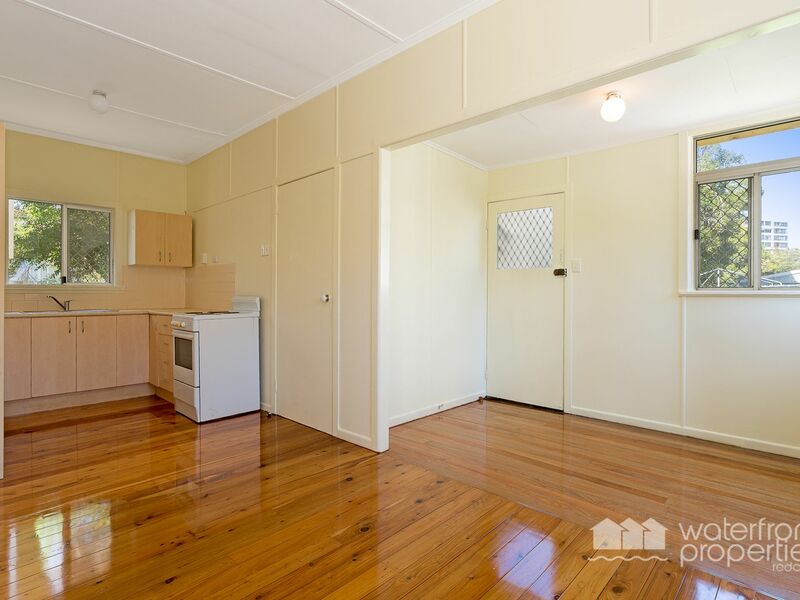 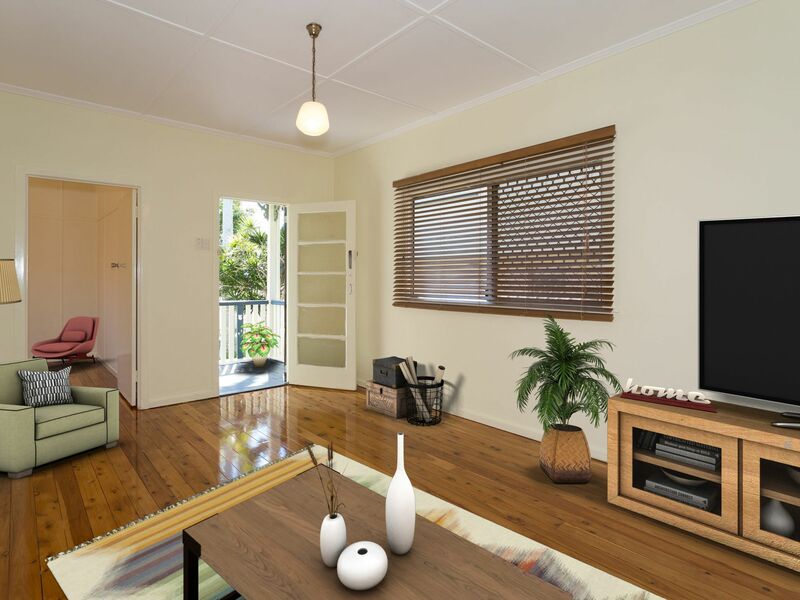 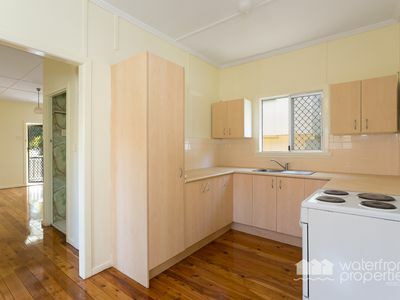 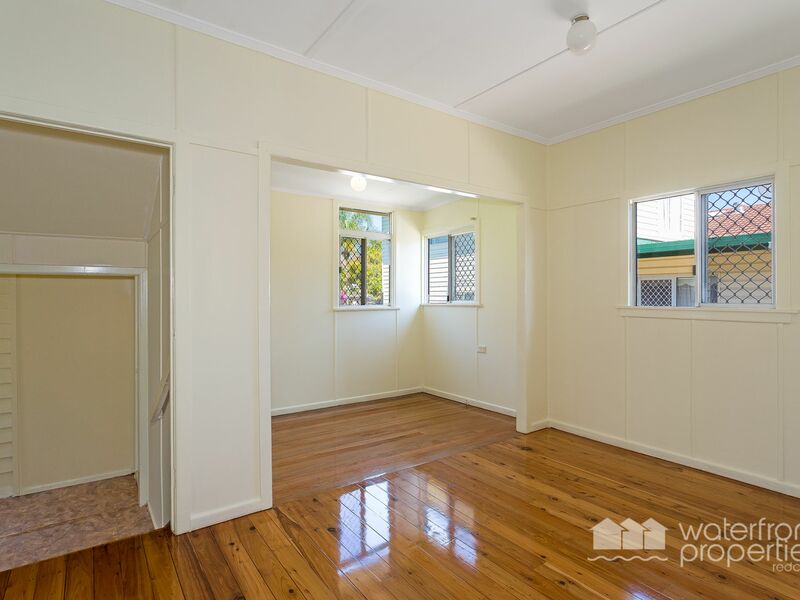 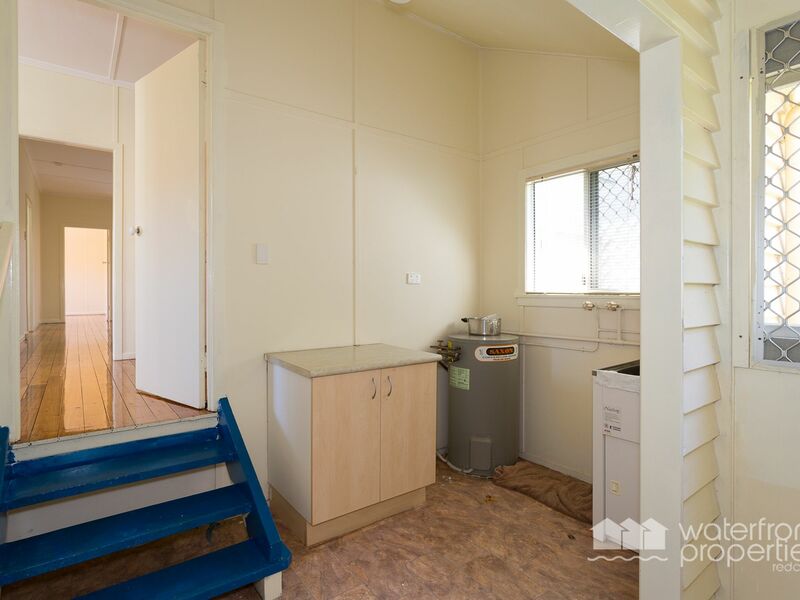 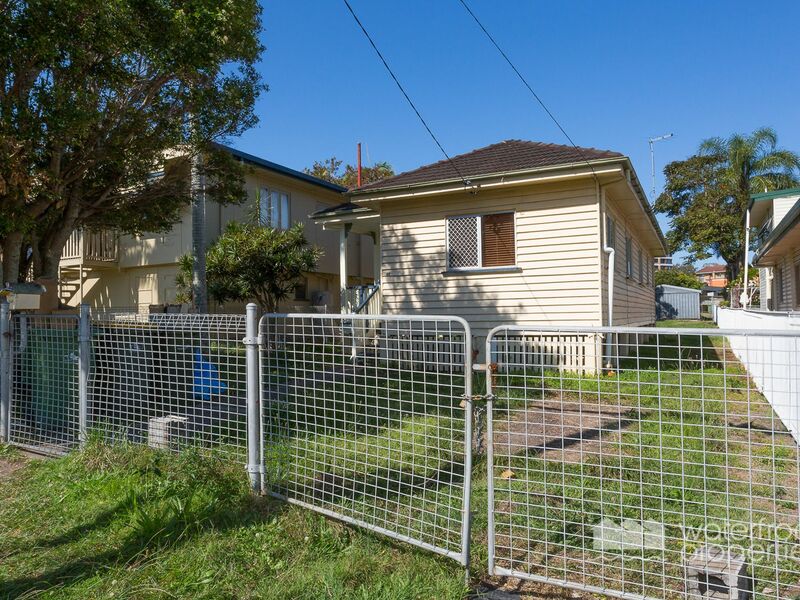 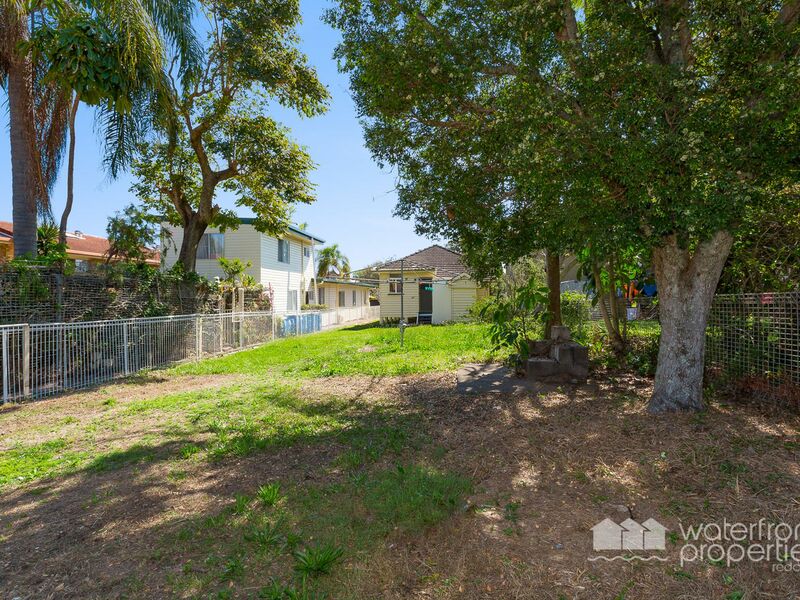 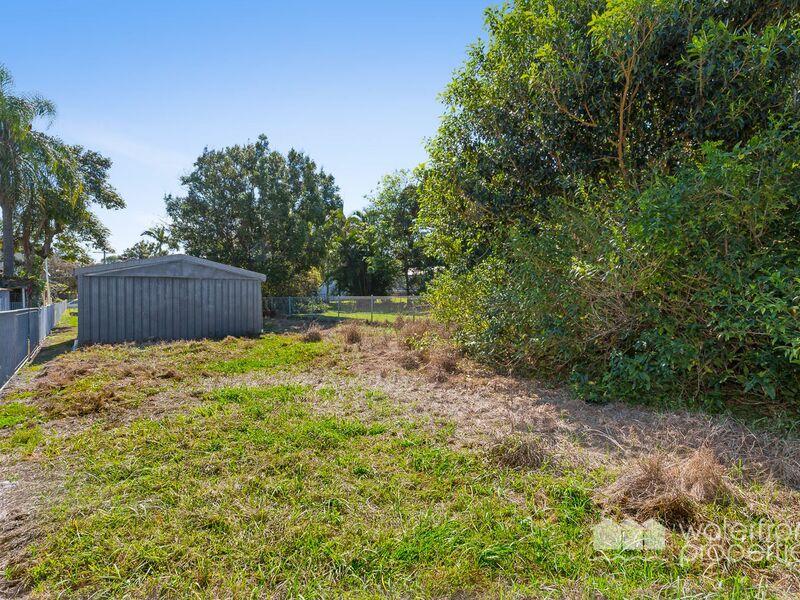 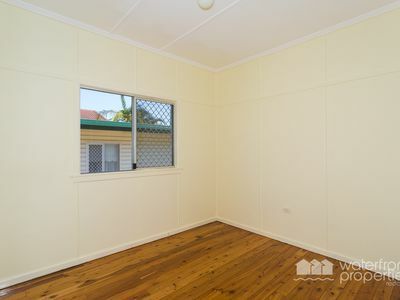 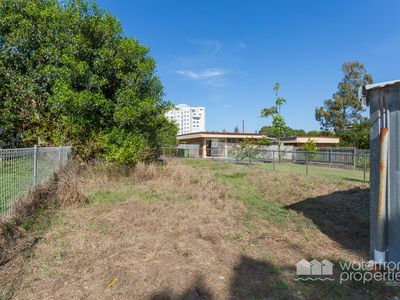 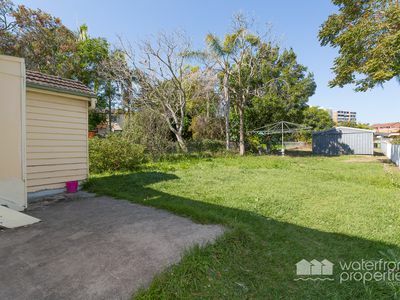 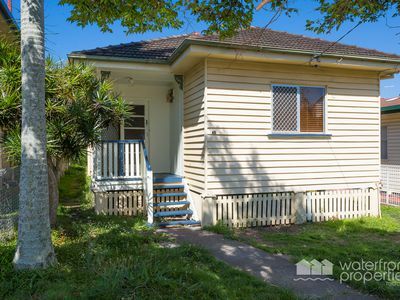 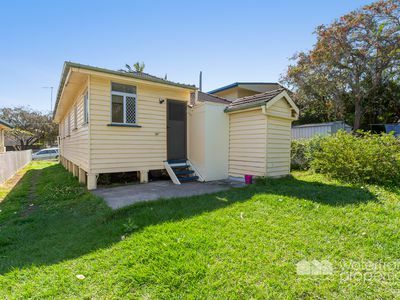 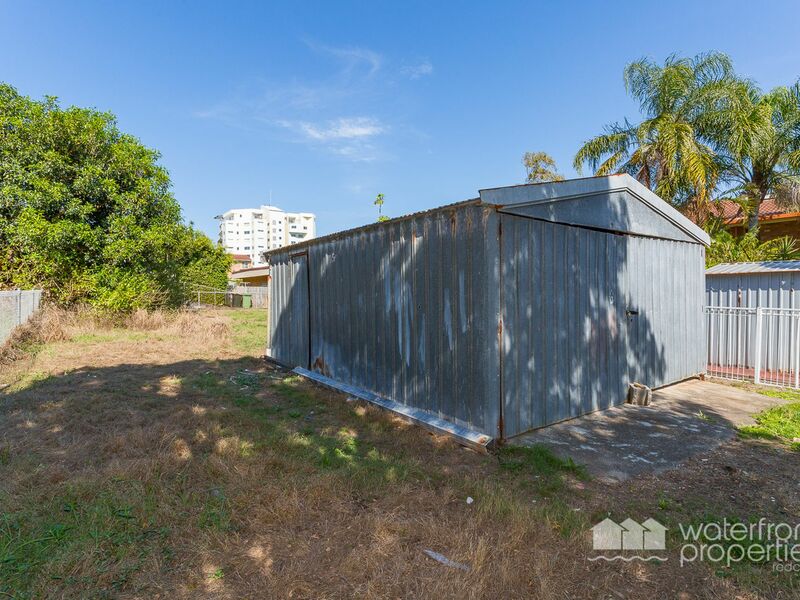 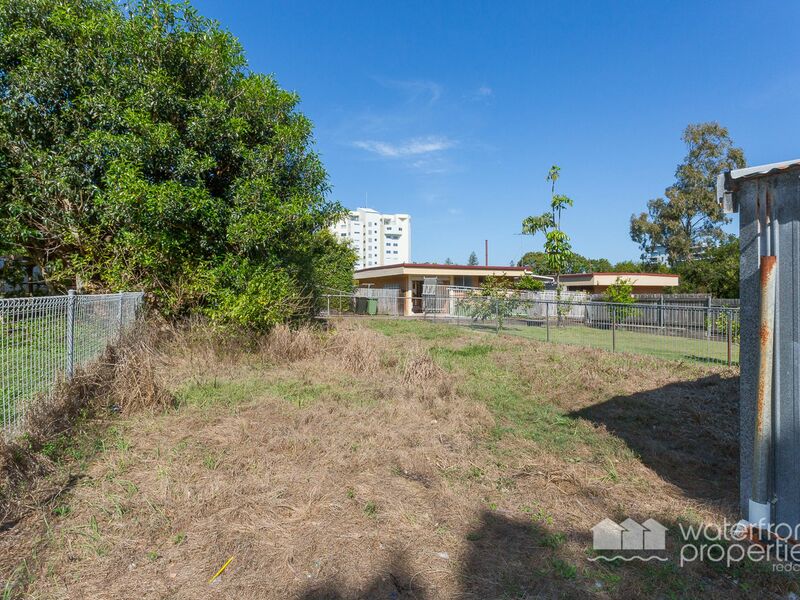 Situated on a 675m2 block East of Oxley, this neat and tidy 3 bed timber cottage is just a short stroll to Bluewater Square and Redcliffe CBD. Recent improvements to the property have proved refreshing and make this a perfect investment or starter home. 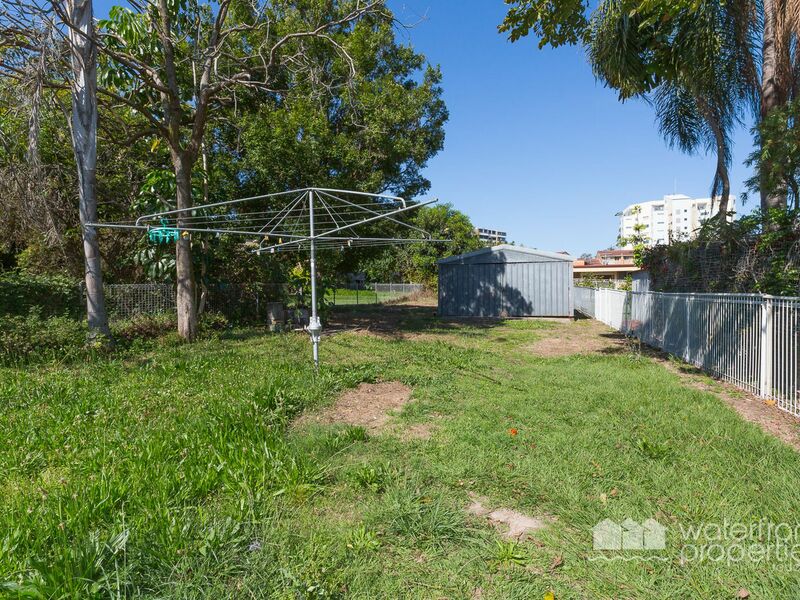 Updates coupled with the central location afford this property great potential. 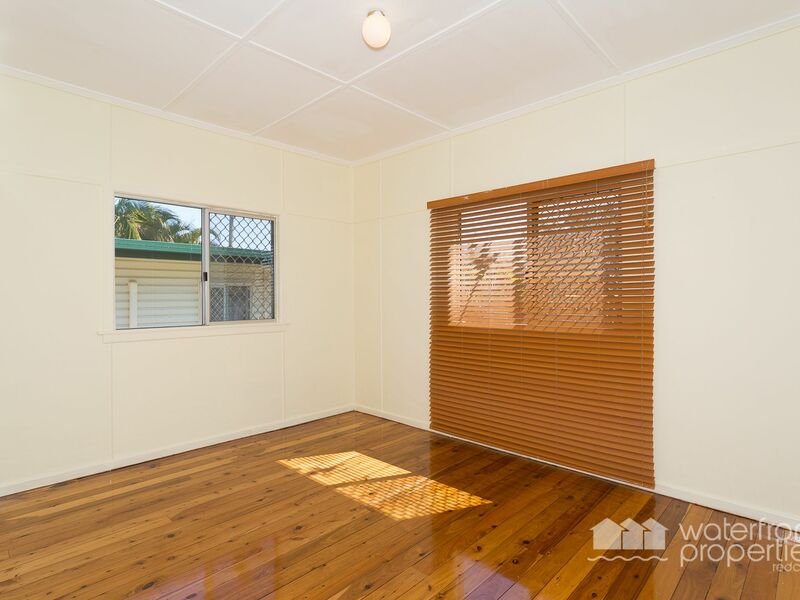 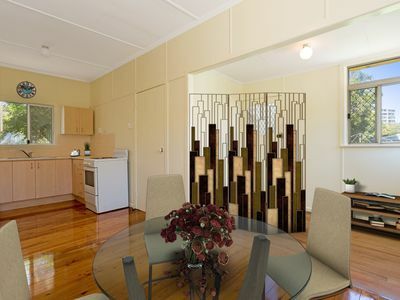 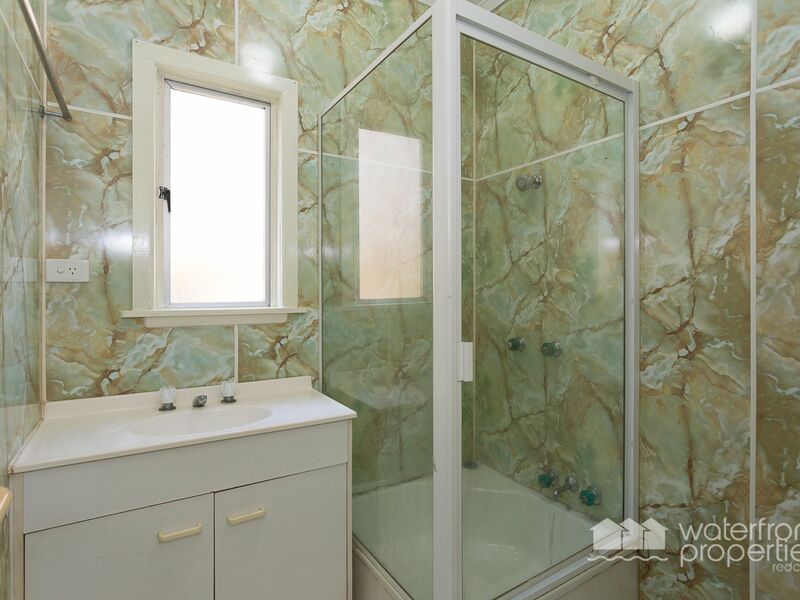 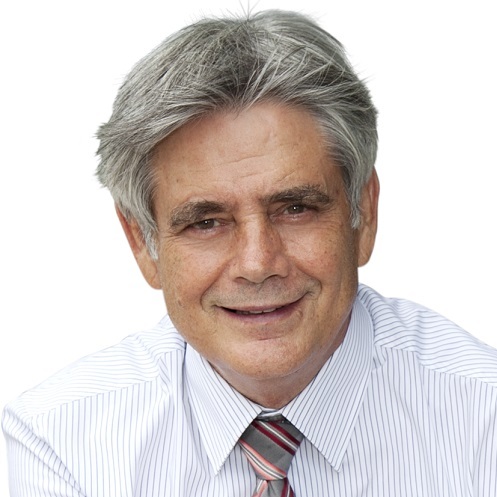 Call Kevin on 0418 125 356 to arrange an inspection today!